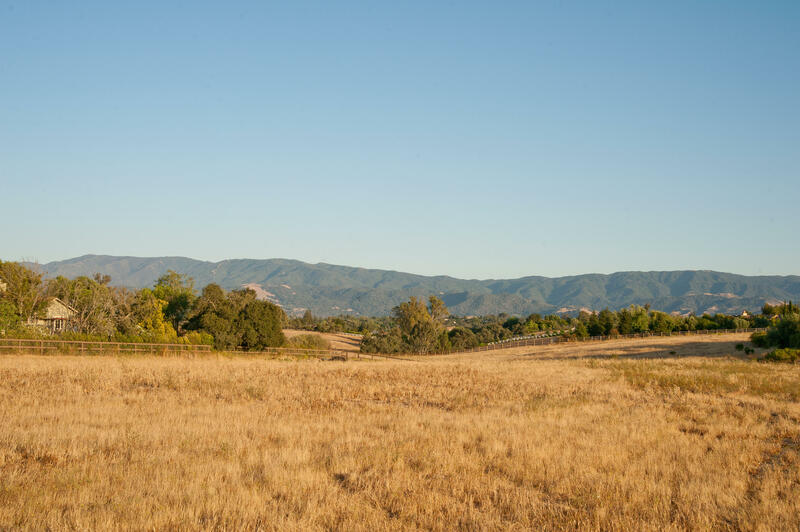 Build your dream estate on this 5.5+/- acre parcel in one of the Santa Ynez Valley's most prized and coveted locations. 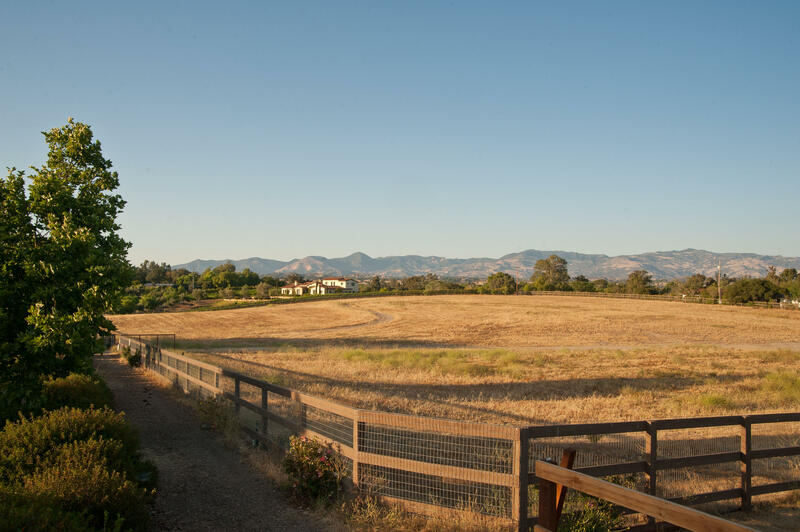 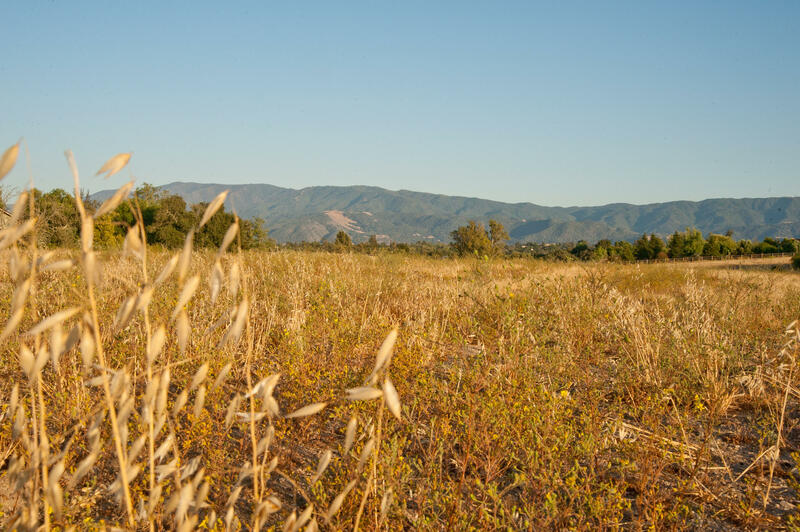 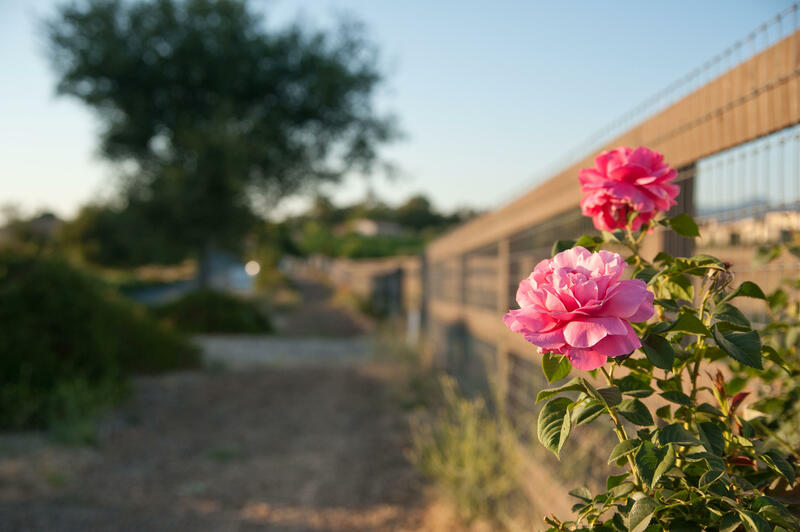 Behind private gates and surrounded by luxury estates and vineyards, is an undeveloped parcel with gorgeous panoramic views of the Santa Ynez and San Rafael mountain ranges. 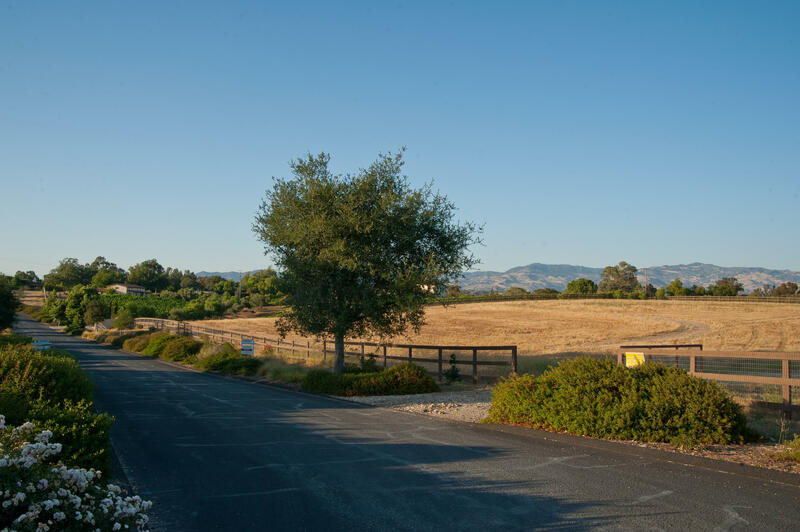 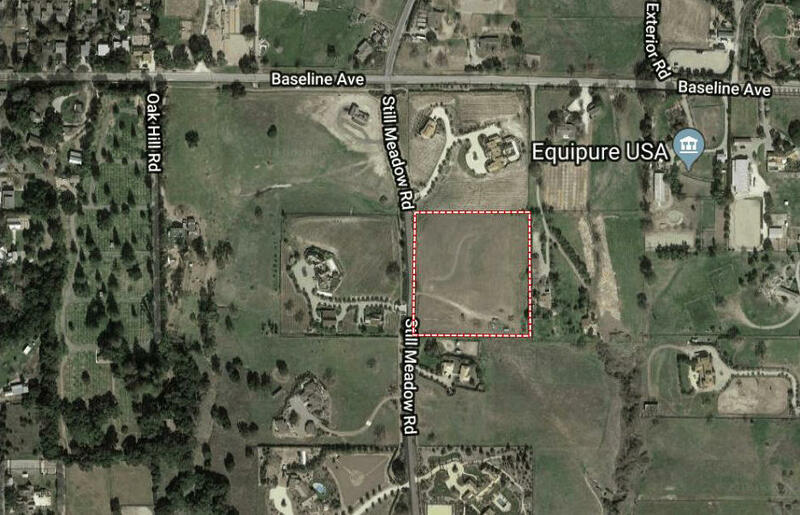 This flat and usable lot is centrally located and close to all the amenities of Los Olivos, Santa Ynez, and Solvang and in the highly coveted Ballard School District. 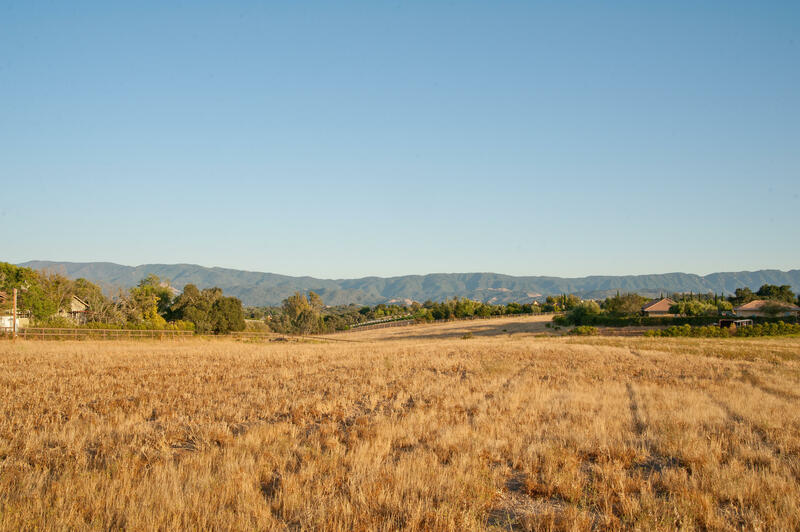 The land is served by a 2'' water meter as well as a 3/4'' meter for future a guest house. 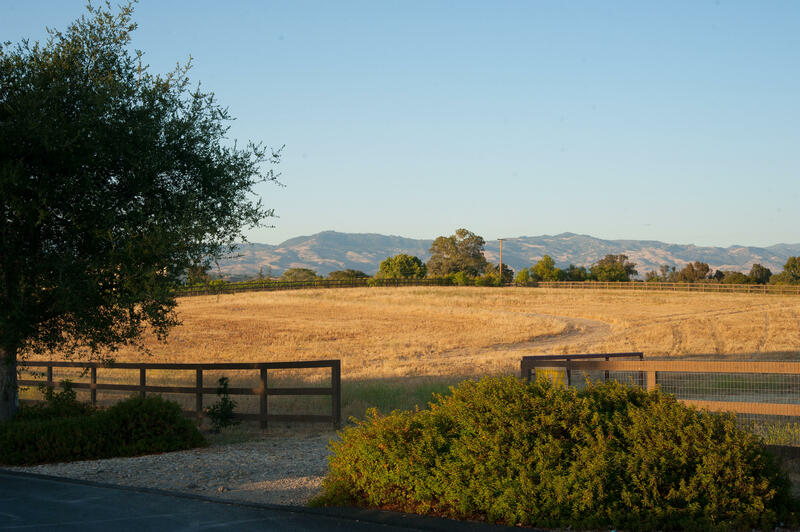 Architectural renderings for a stunning Texas-style farmhouse are available.